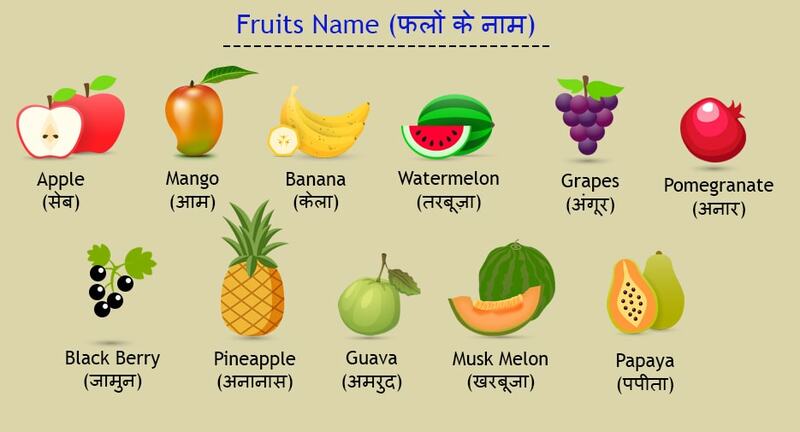 A large glossary of names of vegetables in English and Hindi is listed below. What is blueberry called in Hindi? What is the name of Kharbuja in English? What is the name of Turai in English? What do you call Lauki in English? What do you call falsa in English? Grewia asiatica (Phalsa or Falsa) (Urdu: فالسہ , Hindi: फ़ालसा ) is a species of Grewia native to southern Asia from Pakistan, India east to Cambodia, and widely cultivated in other tropical countries. Grewia celtidifolia was initially considered a mere variety of Phalsa, but is now recognised as a distinct species. What is the English name of Jamun? 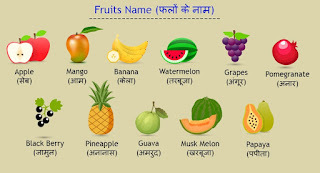 The various names for this fruit are (in Java) plum, jambul, jamun, jaman, black plum, faux pistachier, Indian blackberry, jambol, doowet, jambolan and jambolão. Scientific synonyms include Syzygium jambolanum, Eugenia cumini and Eugenia jambolana.